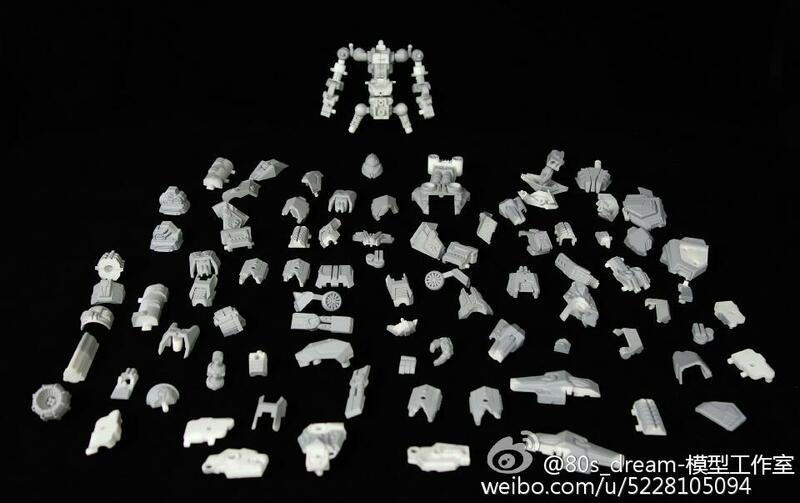 According to translations: Non-transforming model kit of sorts, lots of articulation, and includes die-cast parts. I have a hard time expressing how much I hate silhouette reveals. Am I missing something, why is this called 80's dream when it's not G1 looking at all? It could be interesting, just name is confusing. 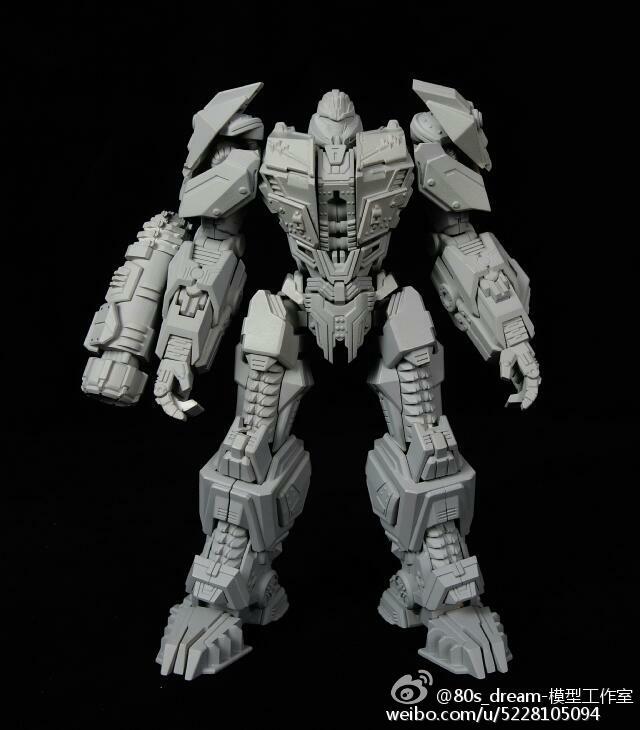 Looks like FOC Megatron to me. 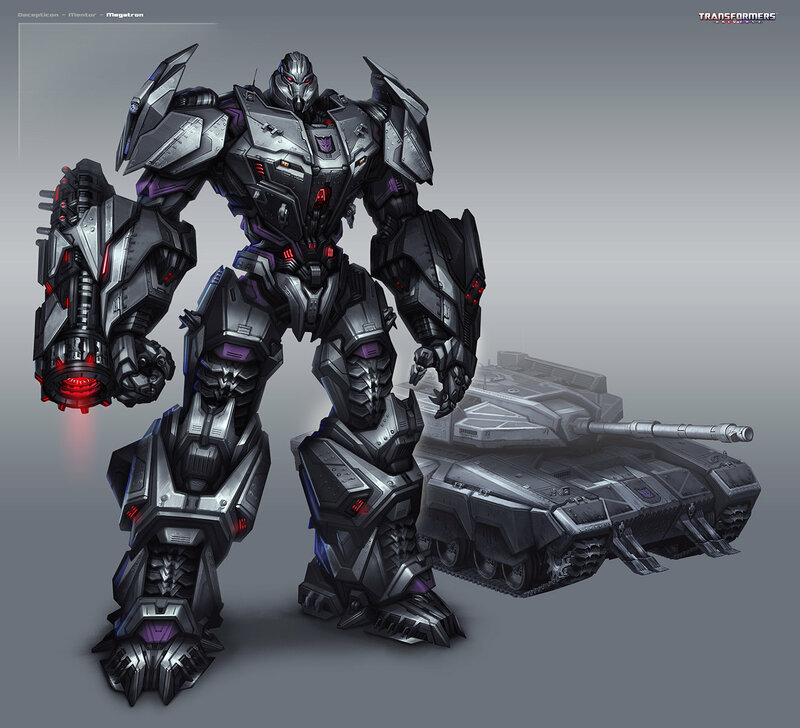 I was unaware of the "Transformers Universe" Megatron art by Tom Stockwell. That's it all right. 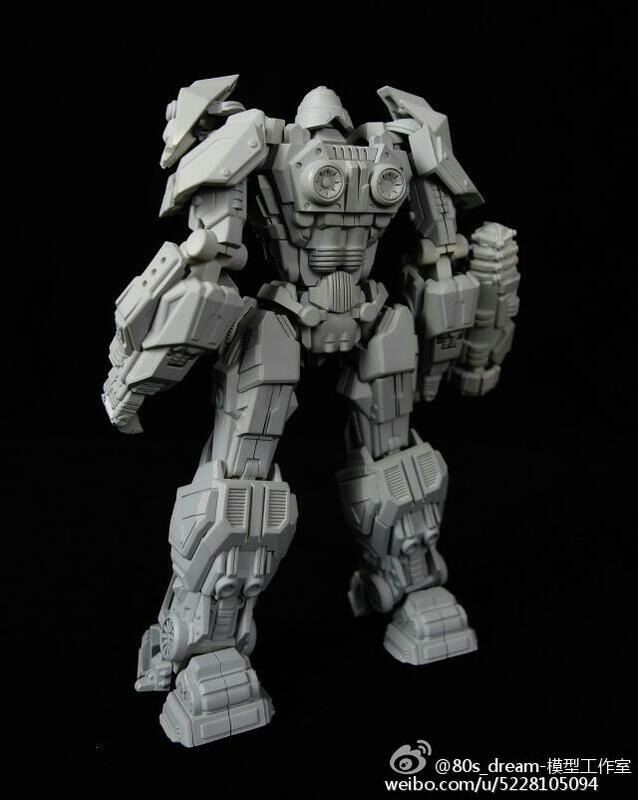 This does seem to evoke Universe Megatron all right. 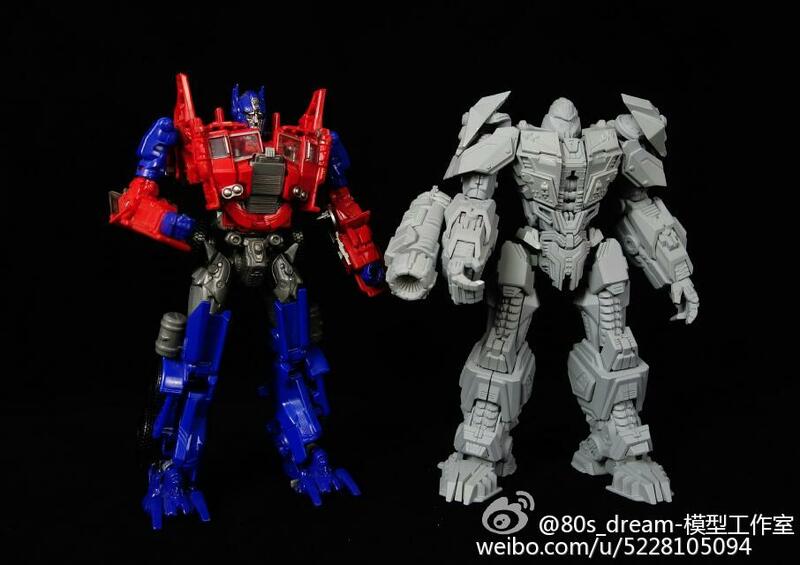 Makes me wonder if this is going to be transformable since it looks like it won't. 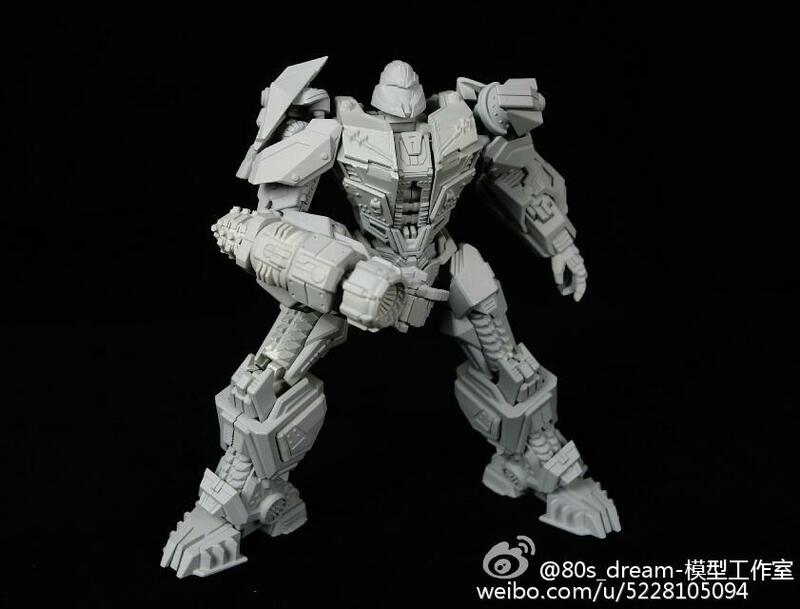 At first glance I thought was may have been a pre-Beast Wars Megatron. Not too interested in this specific silhouette or any other for that matter. I don't. They blow serious donkey balls. It's off, especially by the legs. If it is FoC Megs, they took some liberties. No visuals to react to = no reaction from me. I, too, dislike silhouette reveals, as well as pixelated/obscured image reveals, if you can even call such things "reveals". The time for teasing future products is over. Make something concrete, at least a test shot, and show us a WiP at that stage, MINIMUM. If a company won't reveal something solid, I always question its confidence in its own product. If you don't have conviction in what you're trying to sell to me, why should I? 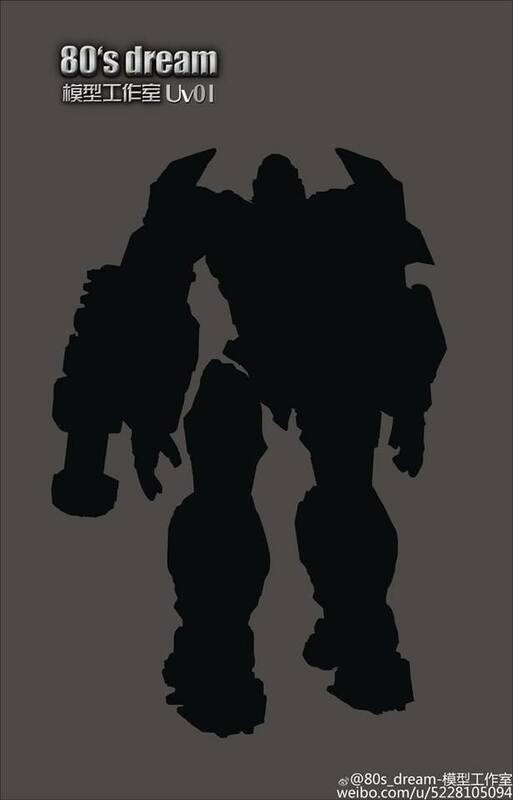 I'm OK with this silhouette. It's enough to tell me I don't want it. The shoulder pads look to evoke the pads Megatron has in the Transformers Universe game and that his fusion cannon looks more like the cannon from the same game unlike FOC. 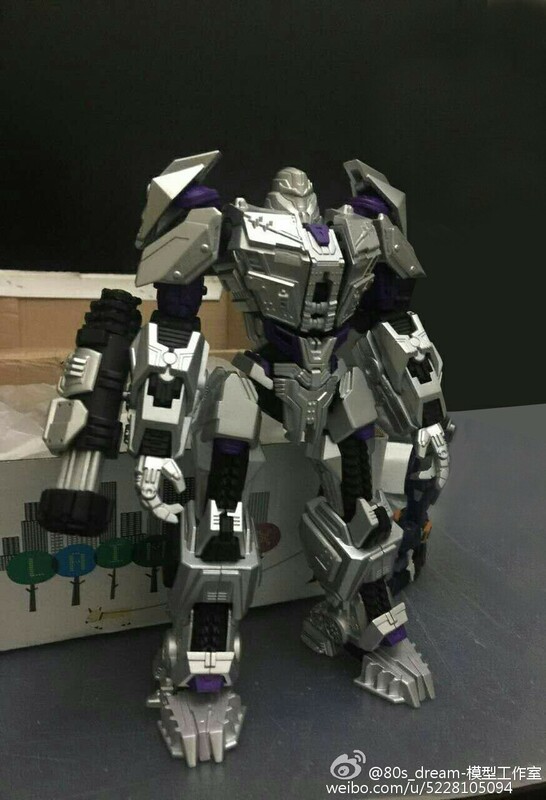 Yeah this looks like TFU Megatron to me. 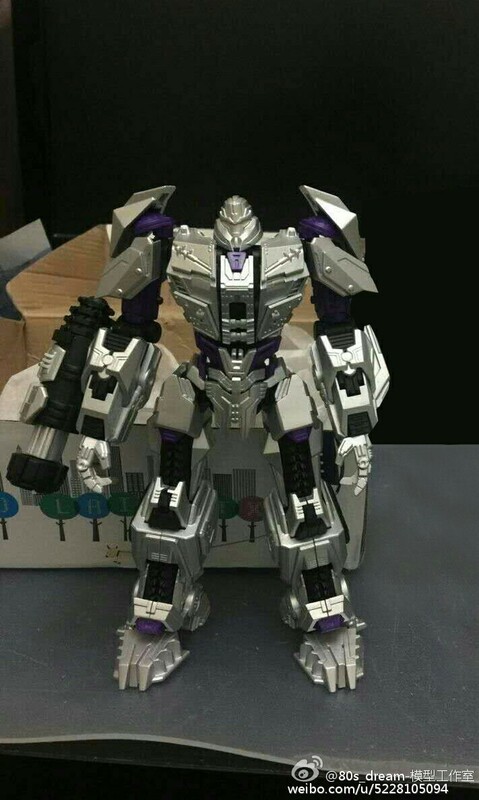 FOC Megatron has a much different silhouette (as different as Megatron can be from himself ) and a much different fusion cannon. By gum, you may be right. If so, this could be promising. If this 3P company is tackling TFU/Aligned Continuity designs, I hope Barricade is in the mix somewhere. I was not even aware of that art. Yep, it's him. 80s dream? More like 2000- something dream. make sure the legs look attached in the next silhouette. Saw the name "80's Dream", got all excited and interested. Then saw silhouette... excitement and interest ceased!